To provide you with the best value for money, all of our work is completed to a high quality and is competitively priced. Using our knowledge to create your website we can save you time and money by avoiding any unnecessary learning curves, or re-inventing the wheel. Our time proven expertise and methods allow us to produce high quality results with the minimum of delay. The content of your website can be hand crafted to meet your specific requirements, all within an industry standard structure to ensure it provides you with the best results. One of the critical success factors of any website is to achieve good positions in search engine results. We can demonstrate our success in Search Engine Optimisation (SEO). Using organic SEO methods, we produce websites which search engines are able to find naturally, without than having to pay for sponsored promotions. We can provide ongoing support and maintenance for your website. When your website is ready to be published we can arrange for reliable, high performance website hosting. We can help you to identify a suitable domain name and make sure it's registered. Located in Culcheth, Warrington, Cheshire, we are well placed to provide a personal service to our clients throughout the North West of England, including: Alderley Edge, Altrincham, Ashton in Makerfield, Ashton Under Lyne, Blackburn, Blackpool, Bolton, Burnley, Bury, Cheshire, Chester, Chorley, Cumbria, Didsbury, Eccles, Haydock, Knutsford, Lancashire, Liverpool, Macclesfield, Manchester, Merseyside, Newton-le-Willows, Northwich, Oldham, Preston, Rochdale, Sale, Salford, Shaw, St Helens, Stockport, Trafford, Walkden, Warrington, Wigan, Wilmslow, Worsley. Using the latest global communication technologies our service becomes independent of our location, enabling us to globalise our service, reaching clients across the UK, Europe and the rest of the World. 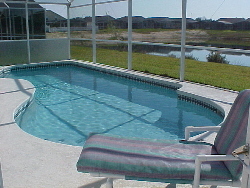 Private swimming pool faces south, overlooking a lake and enjoys the Florida sunshine all day long. 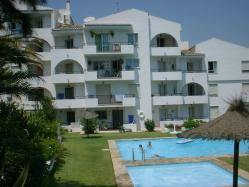 © Disney Privately owned, fully equipped and beautifully furnished throughout. Available to rent all year round. 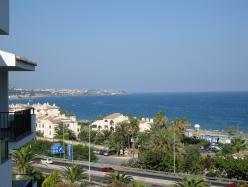 Enjoying elevated views of the sun drenched gardens, popular sandy beach and the Mediterranean sea. 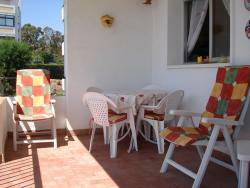 Situated at the heart of Torrenueva, only a short walk to the supermarket, restaurants, and bars. Privately owned vacation rental holiday homes and charter yachts around the world. Advertise your vacation rental holiday home or charter yacht with us. 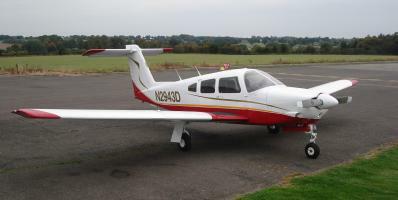 Advertise your Aircraft for sale. Advertise your Ferrari for sale. Advertise your Aston Martin for sale. Advertise your Mercedes-Benz for sale. 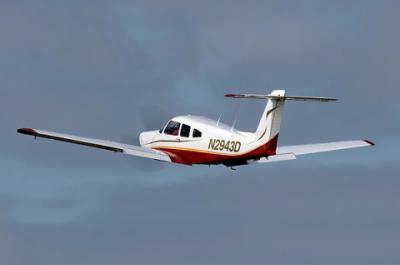 Piper Arrow IV PA28RT-201 N2943D. Flying Group based at City Airport, Manchester. Copyright © 2004 The Electric Communication Company, all rights reserved.